Cyber Security is the protection of information systems from theft or damage to the hardware, the software, and to the information on them, as well as from disruption or misdirection of the services they provide. Education is the key to success because it opens doors for people of all backgrounds, and it expands the human mind with knowledge. Learnage Academy has a wide network of centres offering IT courses for everyone- from a beginner who wants to learn computer basics to a software engineer who wishes to take a global certification exam. MCSE: Server Infrastructure. MCSA: Windows Server 2012. MCSA: SQL Server 2012. MCSD: Azure Solutions Architect. Microsoft Specialist: Windows 10. Microsoft Specialist: Server Virtualization with Windows Server and System Center. In Learnage Academy offers network certifications like Entry, Associate, Professional, Expert and Architect, the highest level of accreditation within the Cisco Career Certification program, Cisco CCENT, CCNA Routing, Switching and CCNP. 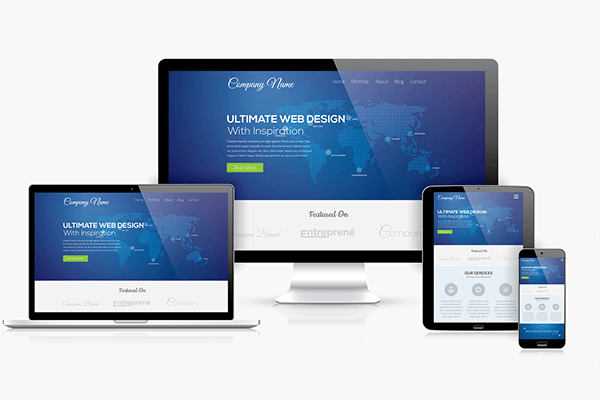 Learn Web programming & Web designing in Learnage academy.Becoz, In the current age of internet, every company needs websites to reach their customers. More and more web applications are developed using programming languages like PHP. 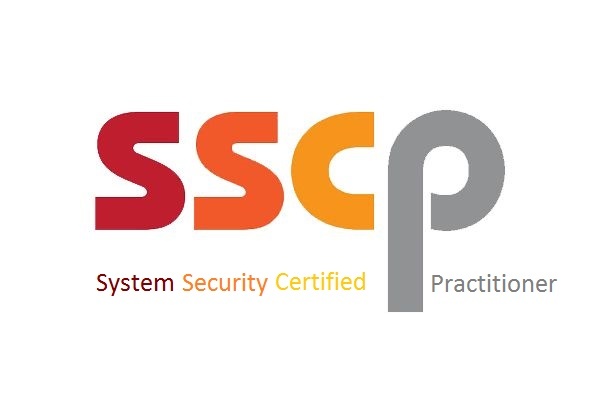 The SSCP certification is the ideal credential for those with proven technical skills and practical security knowledge in hands-on operational IT roles. It provides industry-leading confirmation of a practitioner’s ability to implement, monitor and administer. 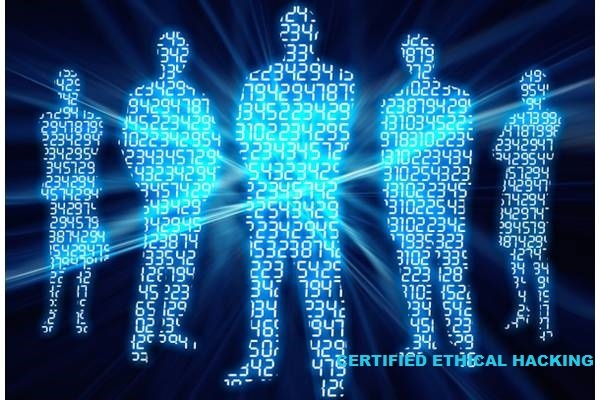 An Ethical Hacker is a skilled professional who understands and knows how to look for weaknesses and vulnerabilities in systems and uses the same knowledge and tools as a malicious hacker, but in a legitimate assess the security posture of systems. The brilliant faculty who are carrying out that work also happen to be eager, nurturing educators, and they’ll be teaching your classes from the minute you arrive. Network Security is the process of taking physical and software preventative measures to protect the underlying networking infrastructure from unauthorized access, misuse, malfunction, modification, destruction, or improper disclosure, thereby creating a secure platform for computers. 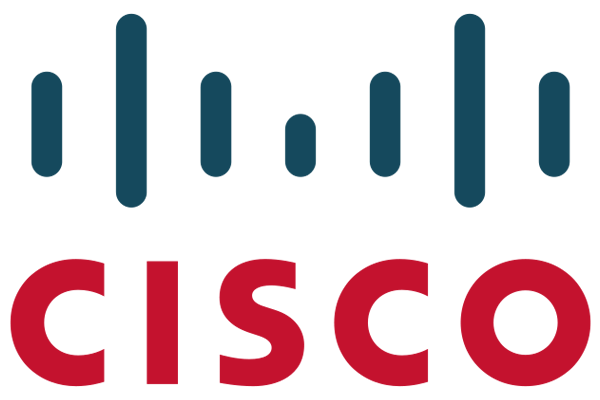 Cisco has 5 levels: Entry (CCENT), Associate (CCNA / CCDA), Professional (CCNP / CCDP), Expert (CCIE / CCDE) and recently Architect,as well as Routing & Switching, Design, Industrial Network, Network Security, Service Provider, Storage Networking, Voice, Datacenter and Wireless. 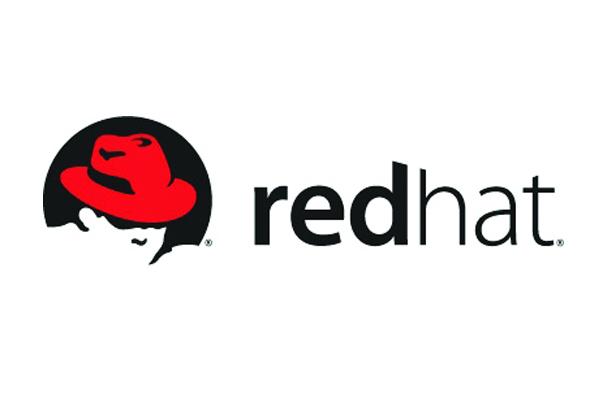 Red Hat has become associated to a large extent with its enterprise operating system Red Hat Enterprise Linux and with the acquisition of open-source enterprise middleware vendor JBoss. Red Hat also offers Red Hat Enterprise Virtualization (RHEV), an enterprise virtualization product. 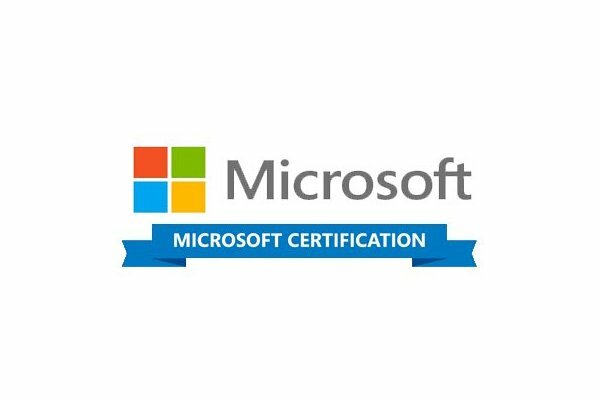 MCSA (Microsoft Certified Solutions Associate) is a certification program intended for people who seek entry-level jobs in an IT environment. Windows Server 2008 Active Directory, Configuring; Windows Server 2008 Network Infrastructure, Configuring, and Windows Server 2008, Server Administrator. 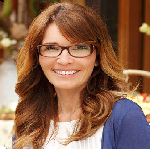 I have well experienced in web desgining. Becoz., This Academy trained me as a professional. I like this academy and her faculty. No : 9/20 Kondasamuthram, Palamaner Road, Gudiyatham-632602. Copyright © 2019 Learnage Academy. All rights reserved.